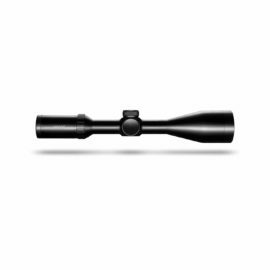 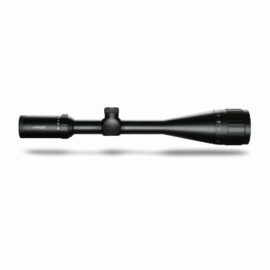 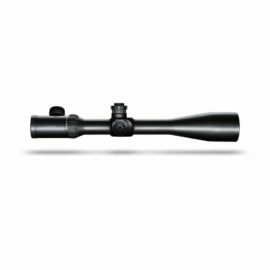 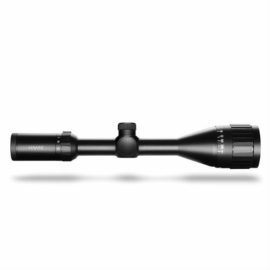 We are one of the largest Hawke rifle scope stockists in the UK, and keep a huge amount of their range in stock. 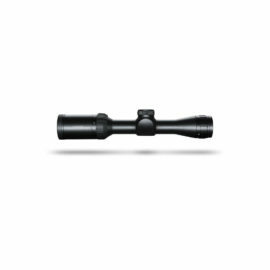 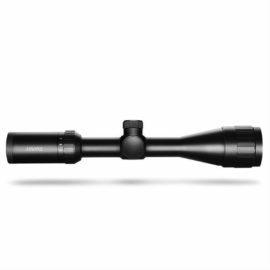 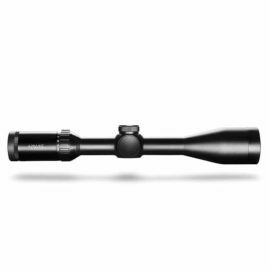 No matter what style of shooting you do, there is a Hawke scope to suit your needs. 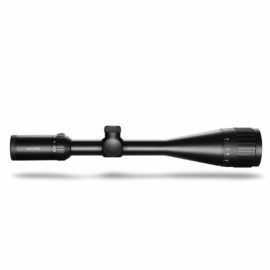 Their range includes the Hawke Vantage, Airmax, Panorama, Sidewinder, Endurance and Frontier. 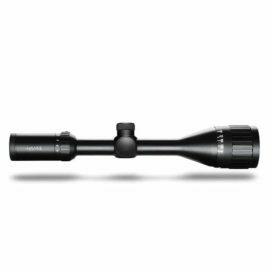 They are available in a range of magnifications including the more popular 3-9×40, 3-9×50, 4-12×50 and 6-24×50. 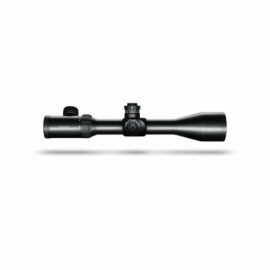 Some of the Hawke rifle scopes models then have the option of having an illuminated reticle, front AO or side wheel parralex adjustment or matching sunshade.